Hello, and welcome to the TFL-approved fanlisting dedicated to Hay Lin, the fifth Guardian of the Veil in the Italian comic and animated series, W.I.T.C.H. 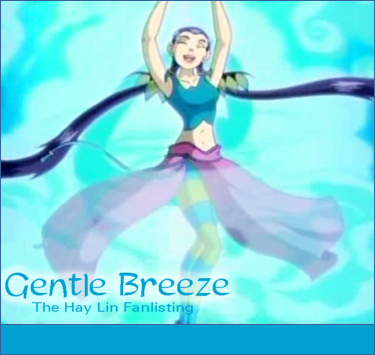 Use the navigation above to check out the different areas of the site, and if you're a fan of Hay Lin, please join! One new member: welcome to Snow! Hay Lin and all other characters, items, events, etc. related to W.I.T.C.H. are property of Disney. This is a non-profit fansite that exists merely to promote the fandom!